An exhibition of new photographs by Simon Annand of some of Britain's leading playwrights will take over the Great Hall to mark the 10th anniversary of The Bruntwood Prize for Playwriting. The exhibition includes revealing new portraits of Sir Tom Stoppard at the National Theatre, Sir David Hare in his study, Roy Williams at his kitchen table, Sarah Solemani in the bath, Tanika Gupta in her garden, Olivier Award-winner Bola Agbaje looking over the London streets that inspire her, and Johnny Vegas in a rowing boat, as well as previous Bruntwood Prize winners Duncan Macmillan and Anna Jordan, previous Bruntwood judges Simon Stephens, Bryony Lavery and Meera Syal, and award-winning cross-disciplinary writers Mat Fraser and Jackie Kay. 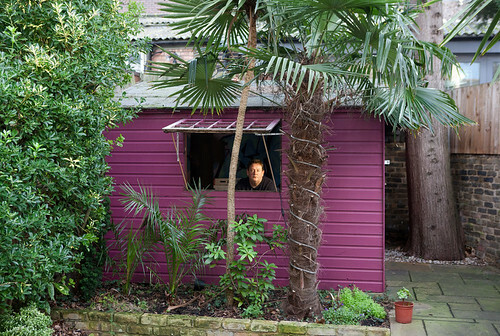 The Bruntwood Prize for Playwriting commissioned the acclaimed photographer Simon Annand to photograph a selection of British playwrights in the places where they work and find inspiration. Simon Annand has been a photographer for over 30 years focusing on all aspects of the theatre, including production and rehearsal photos, posters, headshots, editorial commission and his own project called The Half about actors preparing for the stage. Companies Simon has worked for include the National Theatre, Royal Shakespeare Company, Royal Court, Comédie-Française, Moscow Arts Theatre, Theatre de Complicite, Sonia Friedman Productions, Glyndebourne and many other leading theatre producers. The Half is a book published by Faber & Faber and an exhibition toured by the V&A (London, UK, Paris, New York and Moscow) since 2008. It has been widely acclaimed for the rarity and intimacy of the images. The photos are taken in the 30 minutes before curtain up in the dressing rooms of London's top theatre. The aim is to promote theatre as live performance and there has been enthusiastic support from actors. Among those who have contributed are Cate Blanchett, Martin Sheen, Juliette Binoche, Daniel Craig, Vanessa Redgrave, John Gielgud, Judi Dench, Kathleen Turner, Michael Gambon, Daniel Day-Lewis, Tilda Swinton, Helen Mirren, Daniel Radcliffe, Glenn Close and Mark Rylance. 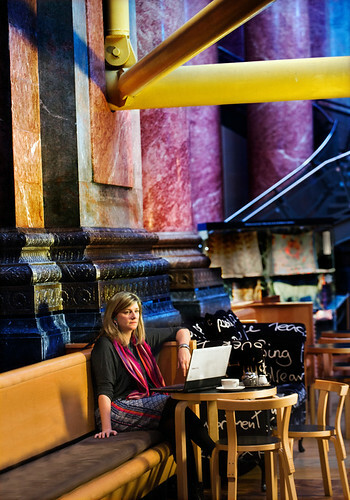 The Bruntwood Prize for Playwriting is Britain's biggest playwriting competition. This round will mark the 10th anniversary of the Prize, which has supported the development and productions of a significant number of playwrights since its inception in 2005. 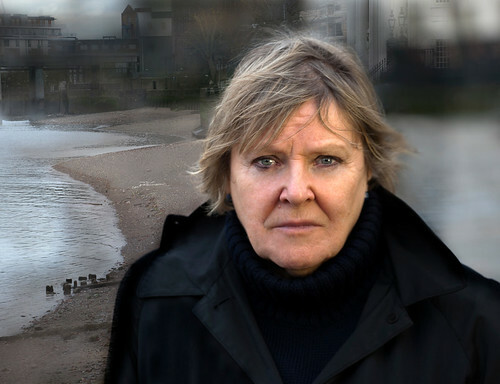 17 playwrights have been awarded a total of £160,000.  There have been thirteen critically acclaimed productions of winning entries, as well as a number of productions of plays elsewhere that were identified through the judging process. PLEASE NOTE: Whilst we change over productions some part of the exhibition may not be accessible.